Cassie my maltese/shihtzu. She sits on the couch like a human and when the moment takes her she runs laps around the yard flat out until she’s all puffed out. Cassie and the cat have a unique relationship as they play like two dogs would. 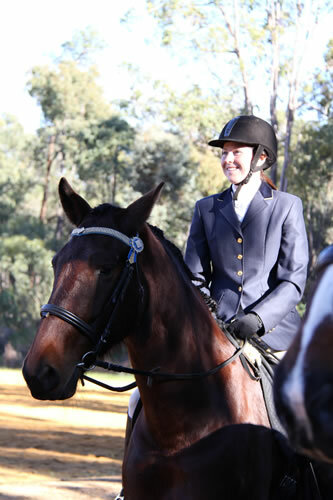 Horses and dressage. I have worked in the equine industry for about 15yrs and loved every moment and I have also been involved socially for most of my life. I compete in dressage with Buckarri my Friesian/warmblood. I also play piano and guitar although I may be a little rusty these days. Health and lifestyle for my family and for me are also important.